Microsoft announced 10 new additions to the Xbox One Backwards Compatibility list last Thursday. 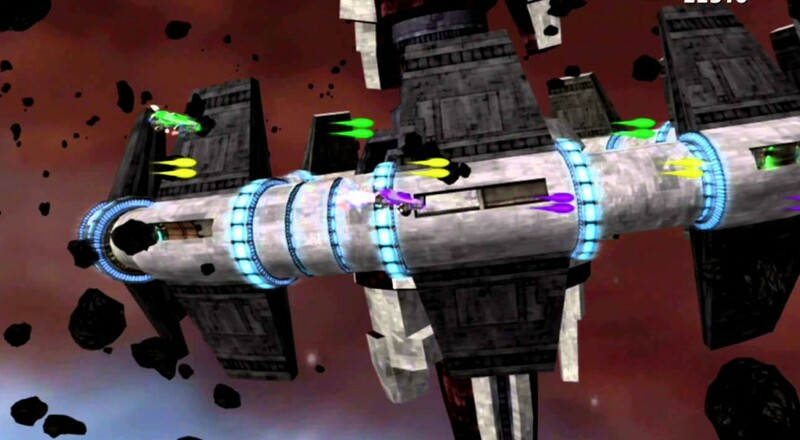 While most of these titles are single or multiplayer affairs, there are two cooperative titles in that mix: side-scrolling space shooter Aegis Wing, and the real-time strategy pirate-y co-op comp stomp, Age of Booty. Both of these titles are "oldies, but goodies" for the site. Aegis Wing was released back in 2007 and we reviewed it in 2009 when we still did cooperative reviews, and Age of Booty was one of the first games I wrote about for the site. Ahhh, memories. In a little bit of entirely non-cooperative news moment here, the Witcher 2: Assassins of Kings is free to download to Xbox One or Xbox 360 (in select regions) until February 5, 2016. You just have to head over to the Xbox.com Marketplace and initiate the download to your system from there. Page created in 1.8779 seconds.